One of our most valuable products is our Friendly Hometown Service! Remember us for all your supplies! Electrical – Plumbing – Paint – Tools – Hardware – Home & Garden – U-Haul & Other Rental Equipment – Lots More! Hitterman’s now carries Dremel Tools! Over the years Dremel rotary tools have become the gold standard in versatility , performance, and quality by which all other rotary tools are judged. Hand-held Dremel power tools use high-speed and low torque to undertake a variety of useful tasks with control and precision. Since AJ Dremel invented the first rotary tool over 75 years ago, no other brand has worked harder to bring users a more complete and innovative system of rotary tools, accessories and attachments. 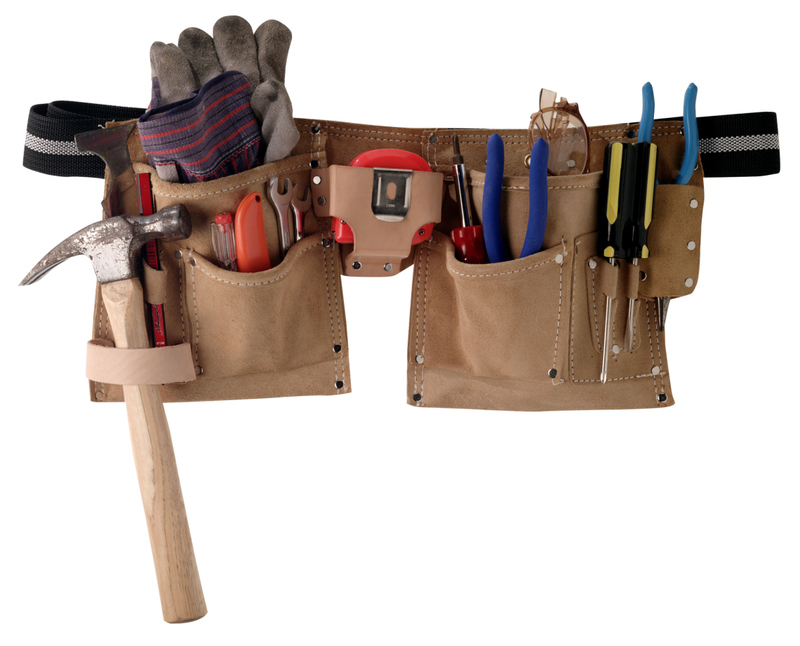 Oscillating tools, like rotary tools, use a variety of accessories to accomplish a wide range of DIY tasks for repair, remodeling and restoration. However, rather than spin like a rotary tool, oscillating tools use rapid side-to-side motion to cut, scrape, remove grout, grind and more. Rest assured that your Dremel oscillating tool from Hitterman’s will help you get the job done with superior versatility, durability and control! We have a wide assortment of accessories for all your Dremel needs. Stop in and check out our display. If you don’t see what you are looking for, be sure to check with one of the sales associates and see if they can order it for you. 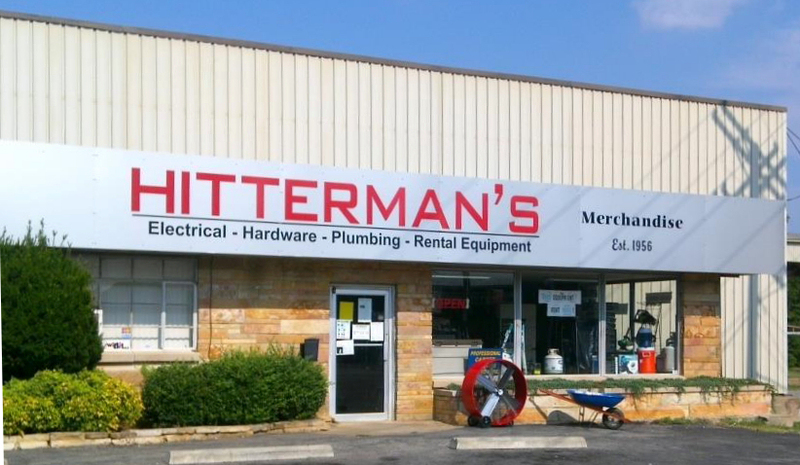 Hitterman’s Merchandise now offers convenient 90-day layaway – 20% down and must be paid in 90 days.